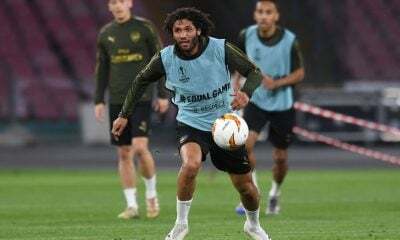 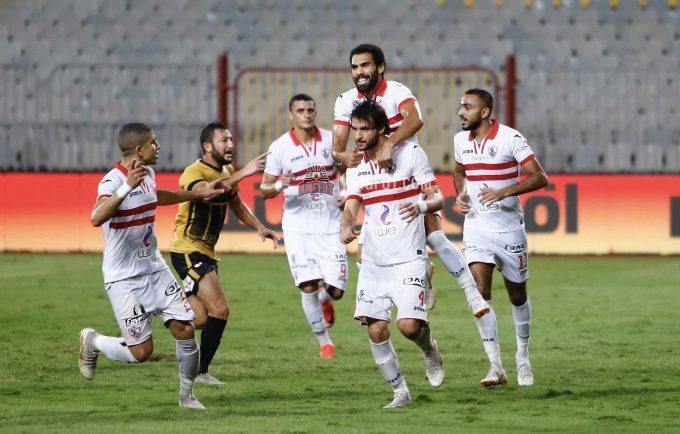 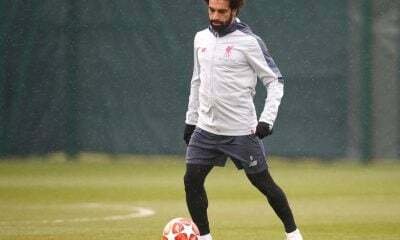 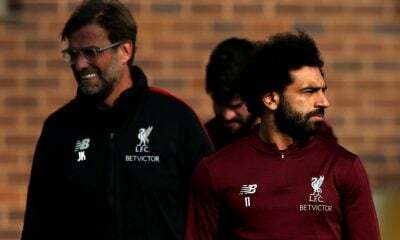 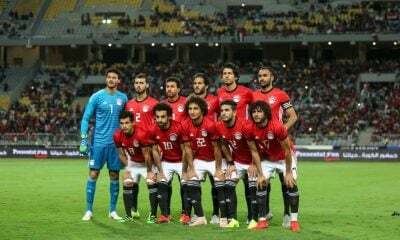 The Egyptian Football Association ‘EFA’ imposed a 25,000 EGP fine on Zamalek and 6,000 EGP on Entag El-Harby following their game in the round of 16 of Egypt Cup. 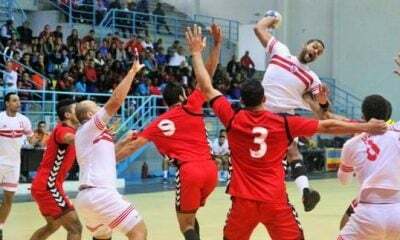 Zamalek managed to qualify to the cup’s quarter-finals after beating Entag El-Harby 2-0 in an intense match that ended in extra time. 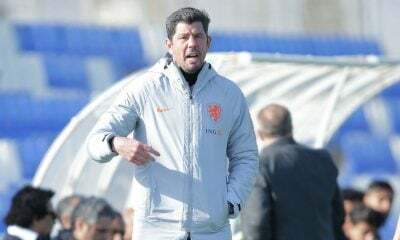 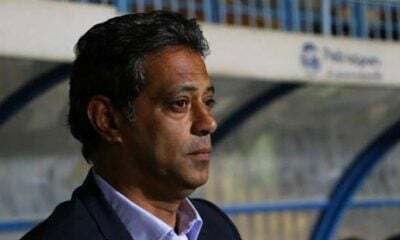 The EFA announced that the White Knights will pay 15,000 EGP after their head coach Christian Gross did not show up to the post-match conference, in addition to 10,000 following misconduct by fans attending the game. 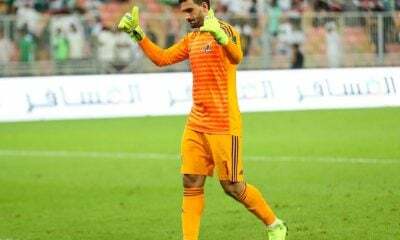 Entag El-Harby will be fined 5,000 EGP as a member of the team’s technical staff entered the pitch protesting a penalty kick scored by Zamalek’s Mahmoud Alaa. 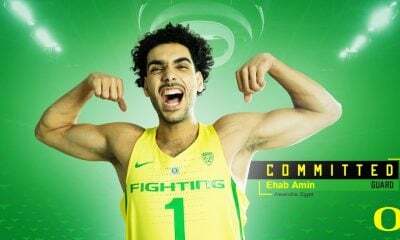 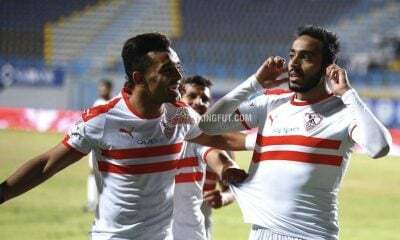 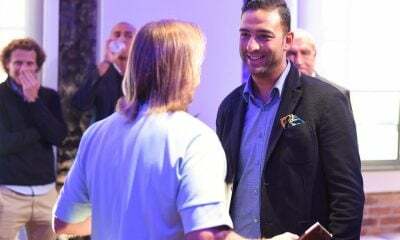 Team player Mostafa Gaber will also be fined 1,000 EGP for not having his assigned number on his shirt during the game. 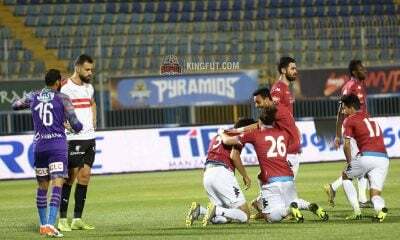 In similar news, EFA announced a 10,000 EGP fine on Mansoura Club after one of the club’s fans invaded the pitch during Mansoura’s clash with ENPPI.